They Said "It'll Never Happen" - Boy Were They Wrong! It’ll never happen! - How many times have you heard that in your lifetime? Ignoring that voice is the key to success. If there’s one thing that rich and successful people know, it’s to never listen to the nay-sayers. There’s plenty of people out there who will tell you’ll never succeed, and then grumble later about your success. And nothing makes those crabs in a barrel seethe like seeing somebody succeed and fulfil their dreams – against all odds! Now let’s face facts; the odds of you hitting thea lottery jackpot are very small. To say it’ll never happen isn’t just defeatist, however; given the frequency of jackpot wins it’s also highly inaccurate. Beating such odds is not impossible, merely improbable. But improbable is what we're all about. The very fact that you exist at all, given the odds of you simply being born, is testament to that fact. And that's before we get into the existence of life in general and all that other mindboggling cosmology stuff. One seemingly-impossible feat that nowadays we rarely even think about, was reaching the South Pole. In 1910 the race was on between the British, led by Robert Falcon Scott, and the Norwegians, led by Roald Amundsen. 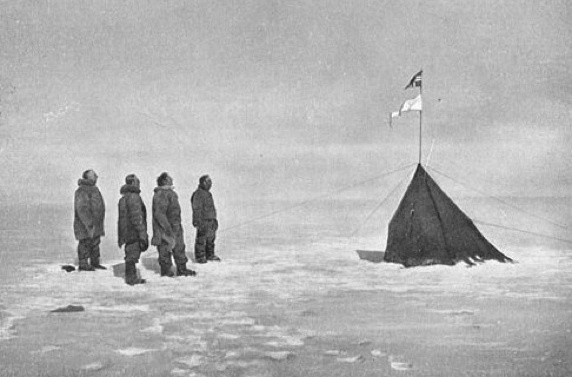 Amundsen’s party were the first to get there, with Scott arriving five days later. Scott and his men subsequently died on their return. While the story of Scott and his team is both harrowing and tragic, the achievements of both expedition parties is a testament to the power of human courage and determination. 2. 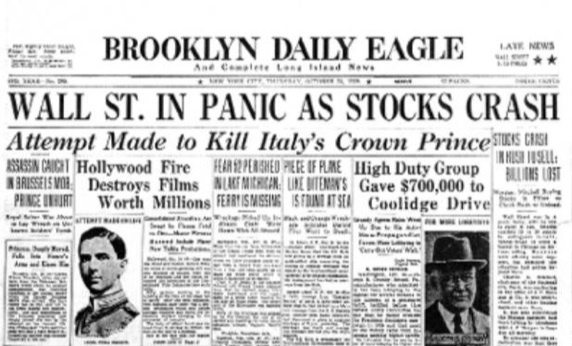 The Stock Market Won’t Crash – Ever! Back before the Great Depression economists were the high priests of their day. This cringe-inducing statement came from none other than the Professor of Economics at Yale University. This statement has gone down in history, much like the supposedly unsinkable Titanic, as one of the most tragic miscalculations of the 20th century. The sad thing is people never learn from history – economists were saying the exact same thing right before the crash of 2008. 3. Climbing Everest Is Impossible. 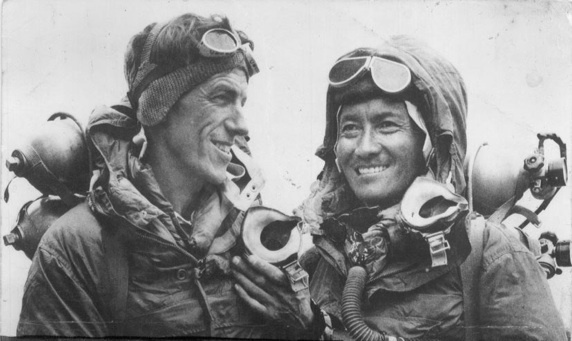 Or so it was thought until Sir Edmund Hilary and Tenzing Norgay made their ascent in 1953. Nowadays it’s gotten to the point where Everest has become overcrowded with other would-be adventurers clamouring to follow in their footsteps. 4. Running A Mile In Under 4 Minutes. Talk about a milestone! 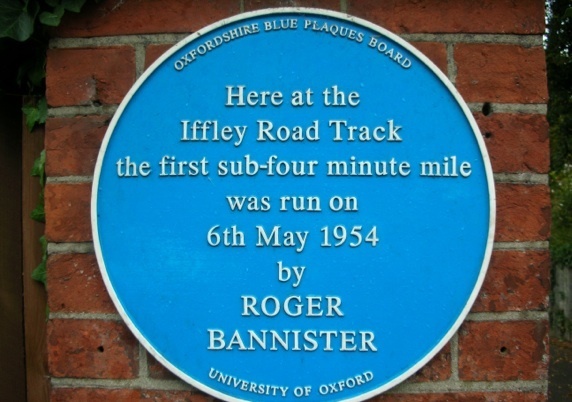 They didn’t think it was possible either, but in 1954 Roger Bannister proved them wrong by being the first man to run a mile in under four minutes. 5. 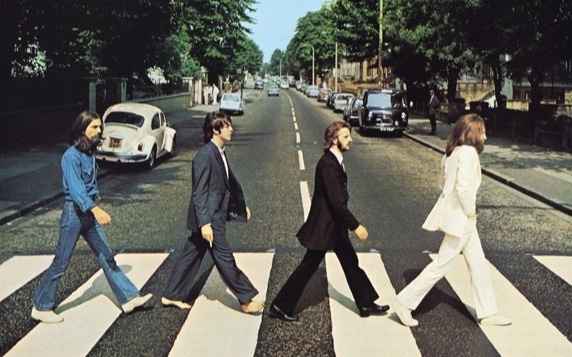 The Beatles “Have No Future In Showbusiness”. In 1962 the world’s most short-sighted music executive makes what has to be the worst judgement call in musical history. "We don't like their sound”, said the Decca Recording exec, “and guitar music is on the way out." What was his name? Nobody knows. Not surprisingly history appears to have forgotten him. 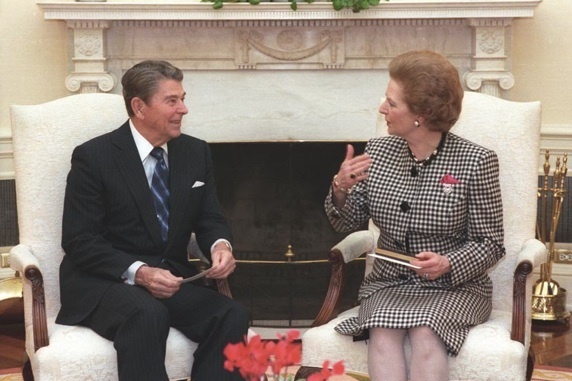 Sometimes even world leaders sell themselves short, as Margaret Thatcher did in 1969. Strange that, in the year where man landed on the moon, the idea of a woman prime minister seemed so far fetched. Thatcher served as prime minister from 1979 until 1990. Love her or hate her (opinion on the matter is rarely ambivalent!) you cannot deny the Iron Lady’s tenacity and resolve. So said former US president Ronald Reagan to the last premier of the Soviet Union, Mikhail Gorbachev. His verbal challenge came at the height of the Cold War in 1987 but was little more than political posturing. In the end it wasn’t America or the Soviet Union that made this a reality. It was the German people, both East and West, who eventually tore down the Berlin Wall in 1989 paving the way for German reunification. This year will see the 25th anniversary of the reunification of Germany. Something which had seemed an absolute impossibility only a quarter of a century ago. 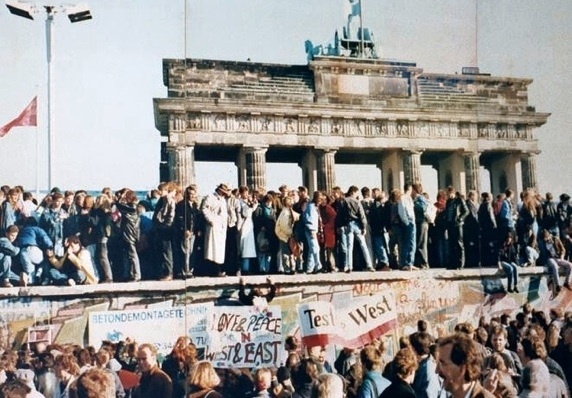 As Germany celebrated reunification in 1990 another monumental event took place that would forever change the geopolitical landscape and bring an end to one of history’s most brutal and racist regimes. 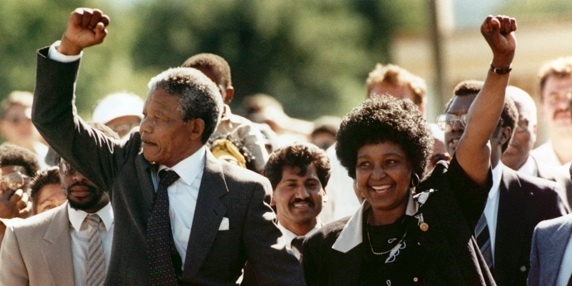 After much discussion and heated debate, and with international sanctions biting hard, the Apartheid government of South Africa took the highly unexpected step of freeing Nelson Mandela. 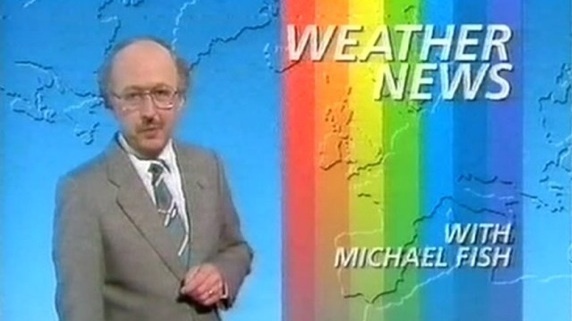 BBC weatherman Michael Fish will be forever known as the guy who failed to see a hurricane coming. Fish famously dismissed concerns only to spend the rest of his life being berated by the press and the public. Between the 15th and 16th of October 1987 Britain and France were bashed by winds up to 190 km/h or 120 miles per hour causing loss of live and billions of pounds worth of damage. Today it seems like business as usual, we see Obama on TV and our brain automatically recognises him as the American president. 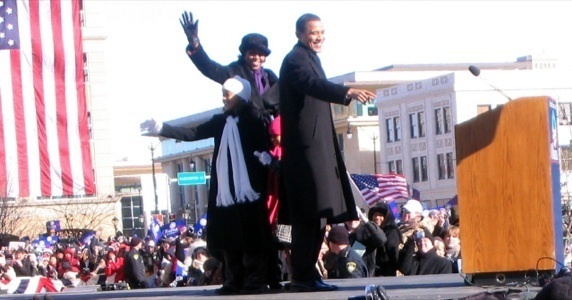 It’s hard to recall how strange it seemed when he announced his candidacy to run in the 2008 election. Much like Thatcher, Obama’s election was a political milestone. And, like Thatcher, his policies have been equally divisive. Still, Obama’s election proved to the world that the United States was far more progressive than people gave it credit for. His controversial Obamacare bill, despite having to make concessions, provided healthcare for all Americans – something nobody thought would ever happen either. 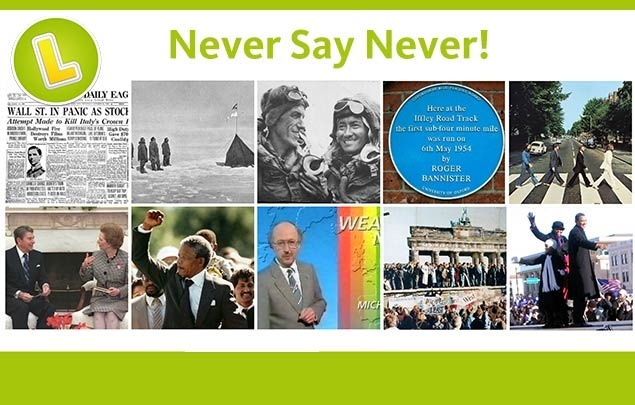 Even Sean Connery realised you should never say never when, in 1983, he resumed his role as 007 for one last adventure – twelve years after saying “never again” to studio executives. Saying something will never happen is defeatist and, as we've seen, sometimes it can be quite dangerous too. Saying never also ultimately ensures you miss out on all the possibilities that life has to offer. Saying you’ll never win the lottery is a perfect example. The odds are against you, for sure, but in life the odds are always against you, so you soldier on regardless. Just as the men who conquered the South Pole and Mount Everest done, just as those who challenged convention and changed the world have done. “I’ll never win the lottery” – well not with that attitude. This weekend's biggest jackpots include tonight's record-breaking £54 million EuroJackpot and Saturday's massive £63 million MegaMillions. 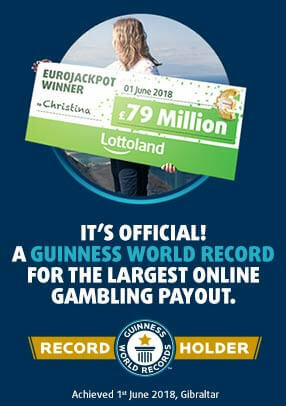 You can bet on the outcome of both here at Lottoland, and be in with a chance of banking those insane jackpots. So head over to our lotto pages and fill out your betslip today!